Fall special now $300 through October 31st. 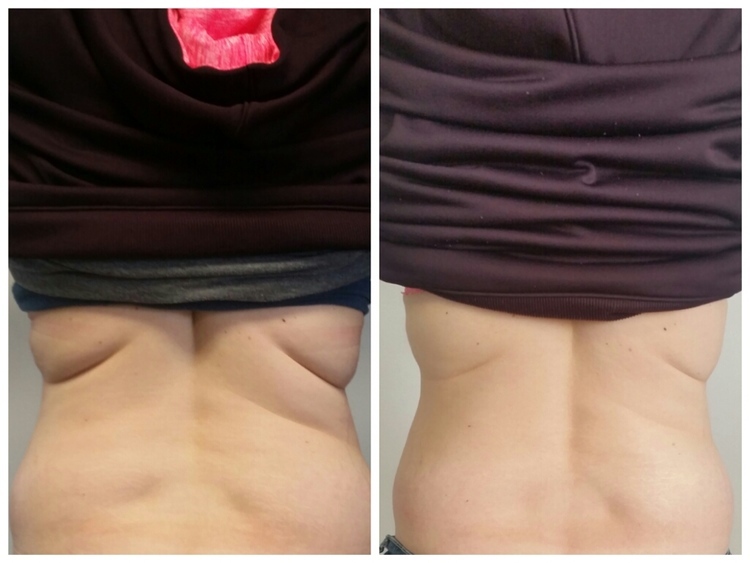 The Laser Lipo low level lasers are released through the treatment pads, triggering a chemical signal in the fat cells that breaks down stored triglycerides into free fatty acids and glycerol, which are released through the cell membranes. Fat content is then transported around the body to tissues where it will be "burned off" during a period of post-treatment exercise. Exercise creates a demand in our bodies for extra energy. The body responds to this demand by releasing stored fat content to be used as fuel, but the release can come from anywhere in the body. 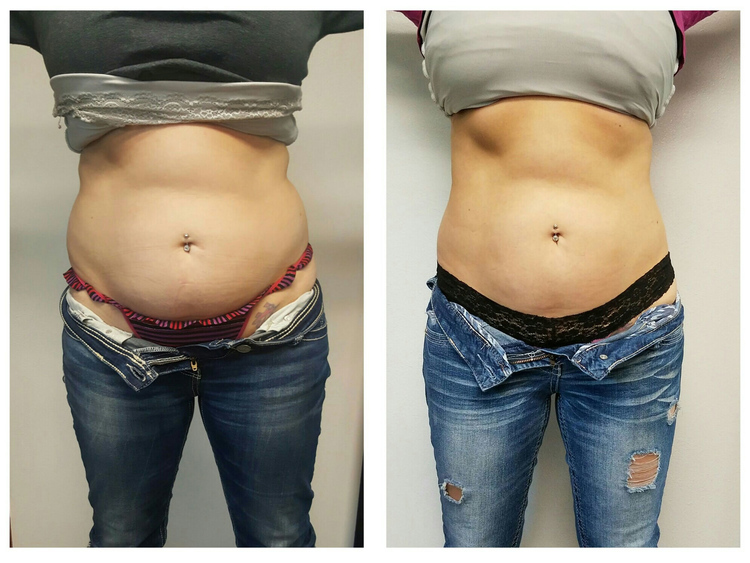 Through the use of low level lasers, Laser Lipo mimics the body's natural fat burning process, allowing you to target and area of your body for fat release even before you begin exercising. Treatments are structured into courses of eight. Your number of treatments, however, is determined at your consultation and is based on your requirements and goals.We suggust two treatments a week, over four weeks, to complete a course of treatments. 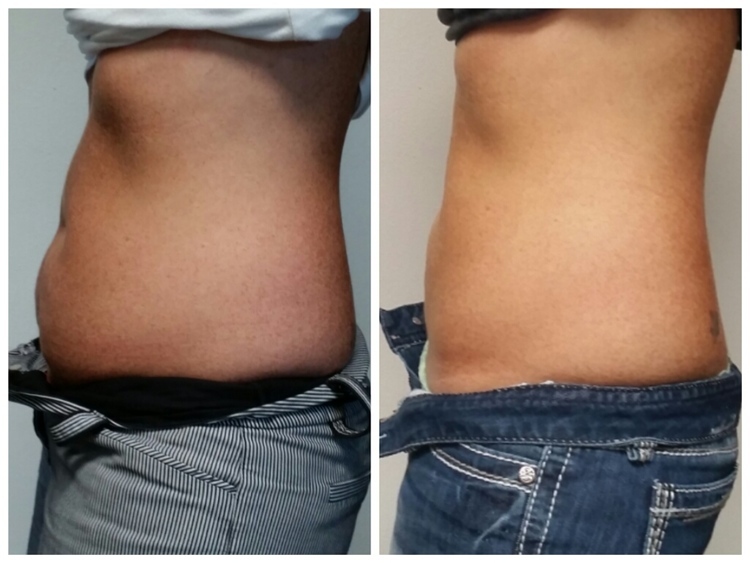 An Laser Lipo laser treatment takes just 20 minutes followed by 10 minutes of whole body vibration. The length of time for your post-treatment exercise to "burn off" the free fatty acids is determined at your consultation and based on your requirements and goals. Most people feel very little during the treatment and find it comfortable and relaxing. The typical sensation felt is a slight warmth where the treatment pads are in contact with your skin. 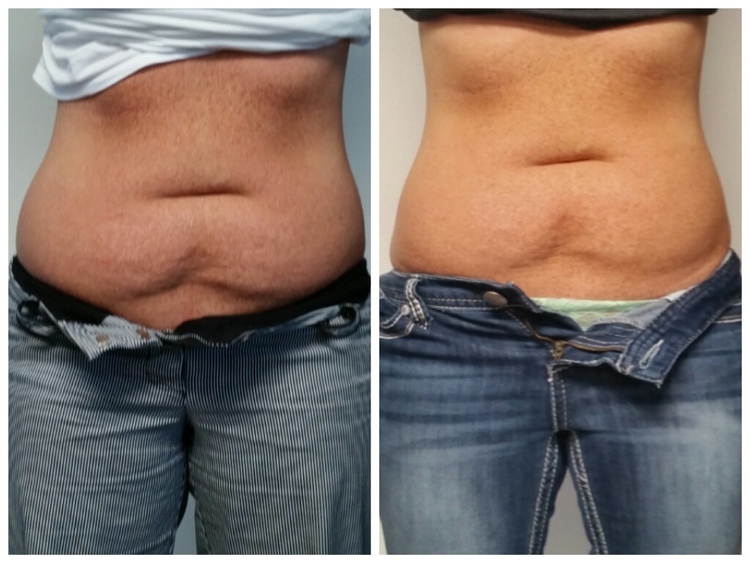 Laser Lipo can be used on both men and women and can treat all areas of the body except the female breasts. 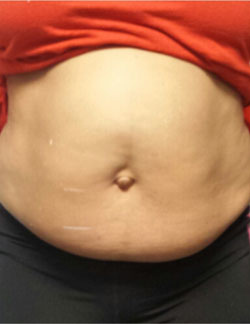 As with any treatment, people with certain medical conditions should not use Laser Lipo. We will go through a full medical questionaire and consultation prior to treatment to confirm suitability. Yes. 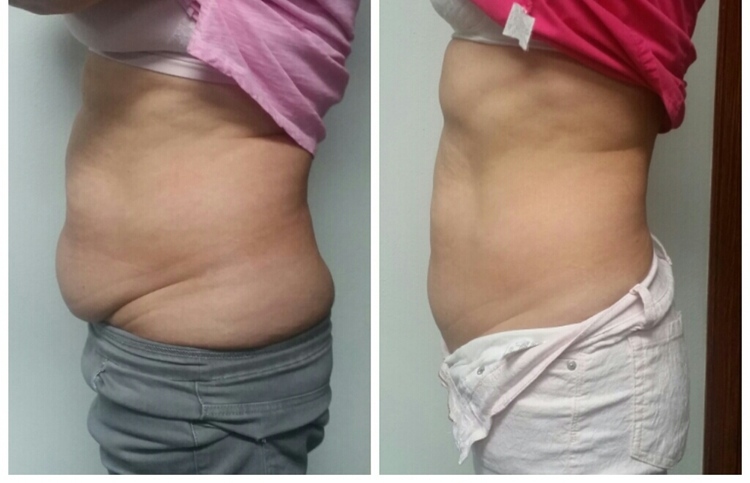 Independent clinical studies have shown Laser Lipo to be completely safe with no side effects. 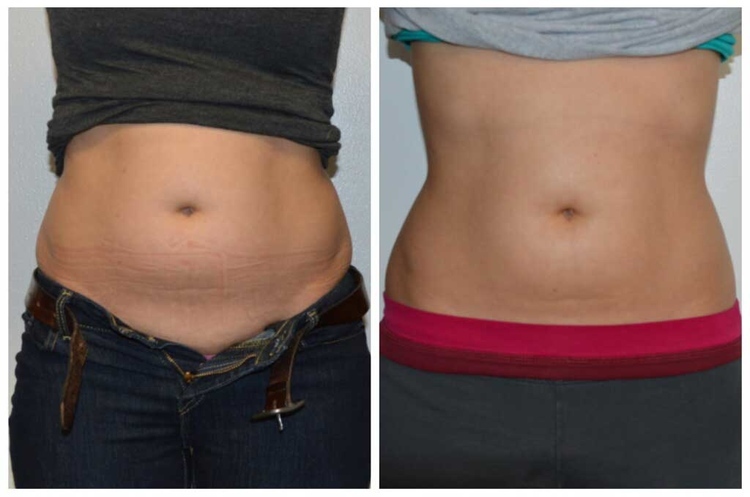 The laser simply triggers a natural reaction of fat cell release. The process does not cause anyt damage and cells remain intact, just smaller, giving immediate results. 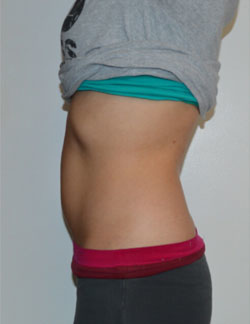 Results are long term, provided your calorie intake and eating plan is stable, and you engage in regular exercise. 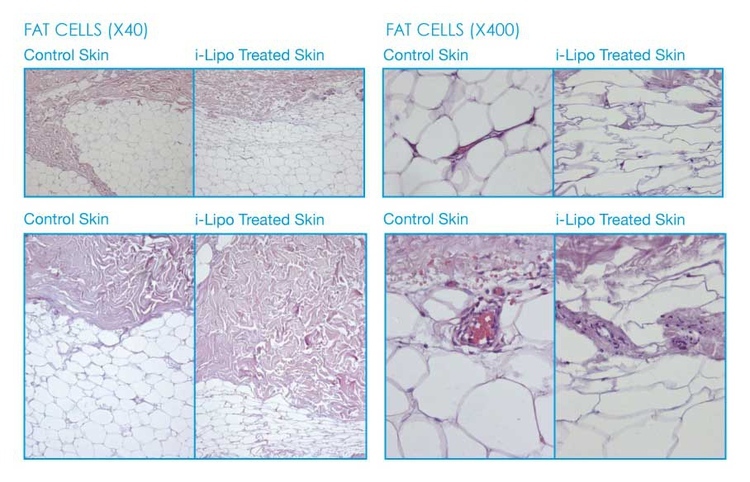 Further treatments can be performed to correct diet indulgence or target another area of the body. Often results can be seen immediately and improve with every treatment. 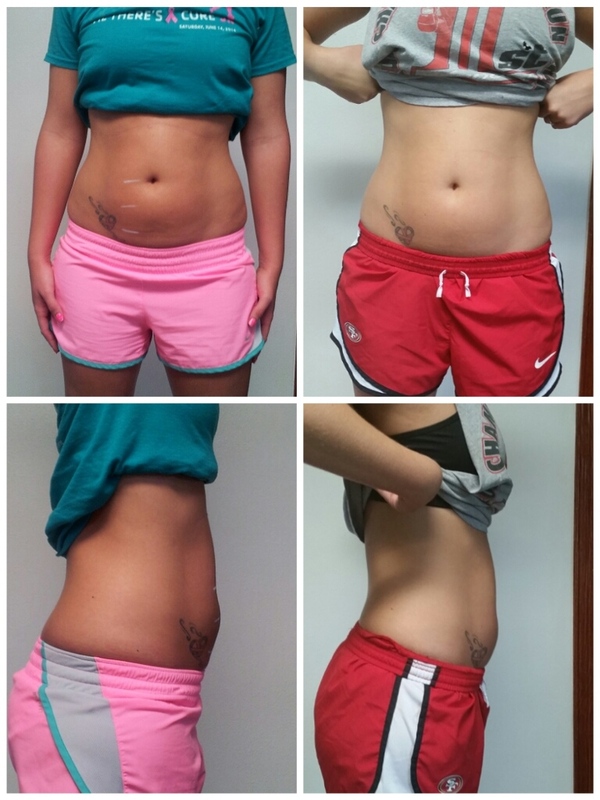 Over the course of eight sessions, you can achieve dramatic reshaping of the body and reduction in cellulite. Our 8 treatment laser package is $499. This fee is due on the initial treatment. We are now accepting Care Credit as well as cash, check and credit/debit.